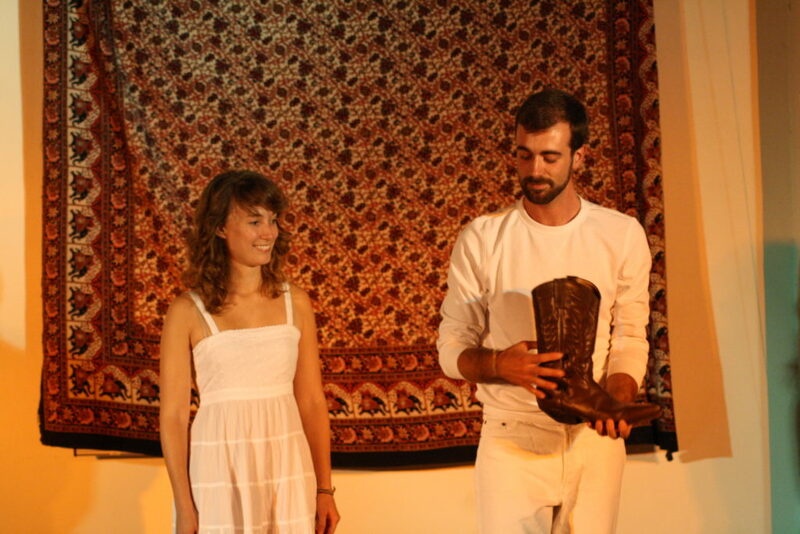 A performance of some of favorites Italian folk stories collected by Italo Calvino in the book “Fiabe italiane”. 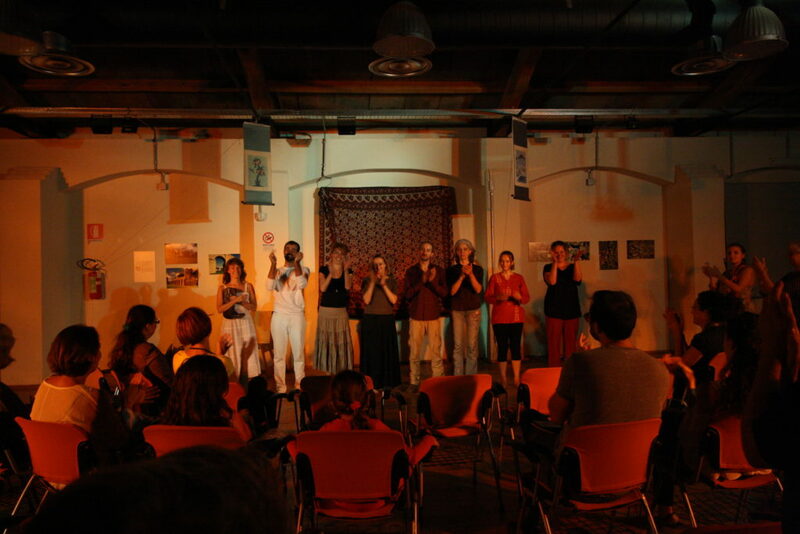 All the storytelling associations which are part of FIST cooperated in the building of the performance. Produced by FIST (Italian Federation for Storytelling). Presented during Raccontamiunastoria’s International Storytelling Festival in Rome, in September 2015.